I've known Teal for a while now it seems, back when her and Jeremy were planning their wedding was when we first met - and now, they have this precious baby girl, Raegan! She has the sweetest, most easy-going personality, and the cutest little face! 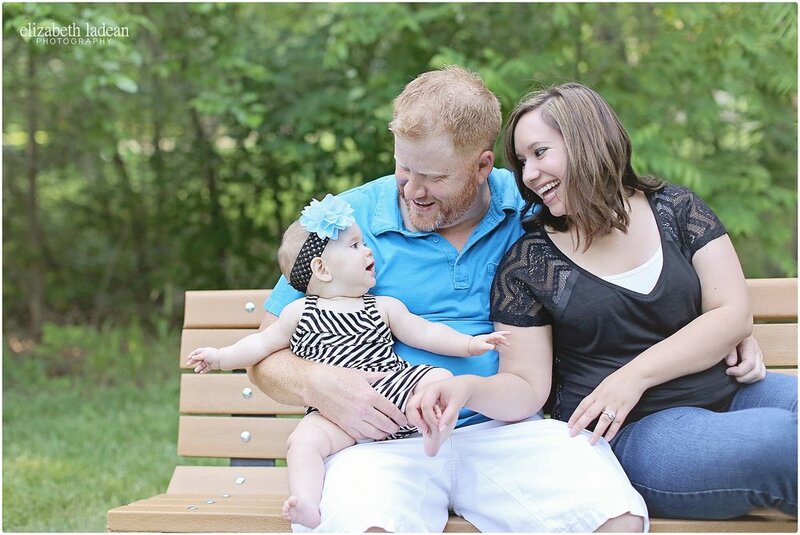 Baby Raegan will soon be turning one, and I know Teal and Jeremy can't even believe it. 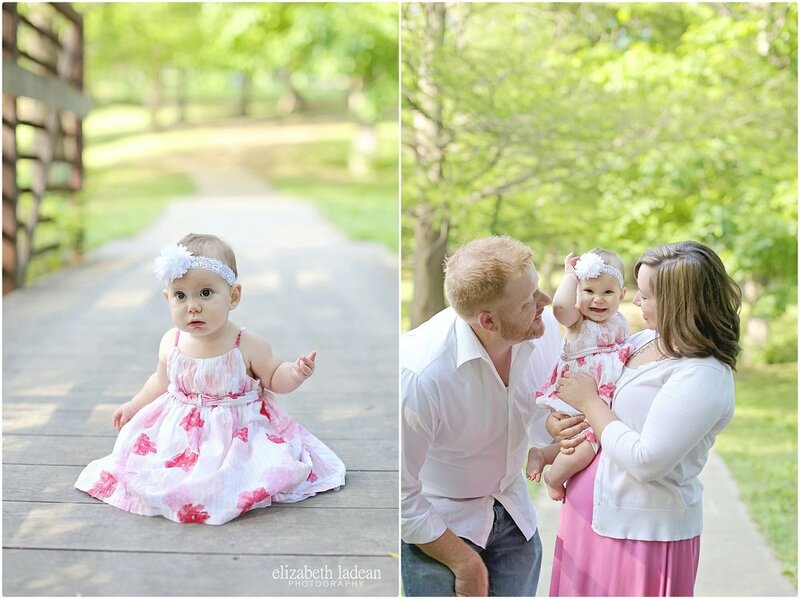 I'm excited to share a few from their family session!